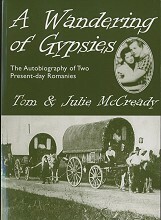 Other Books and Publications - Additionally we help to distribute books and writings from Gypsy and Traveller authors. The last bastion of racism? 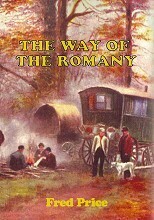 This book deals with prejudice, specifically the neglected area of prejudice towards Romany Gypsies and Irish Travellers. 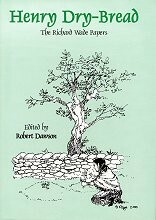 It sets out a problem solving approach at both practitioner and strategic levels that has proved to overcome bigotry in many of its forms and help achieve greater social justice. 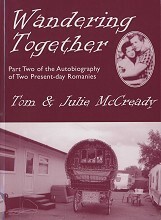 A seasonal collection of Romany, Irish Traveller and Showmen's poetry and stories.